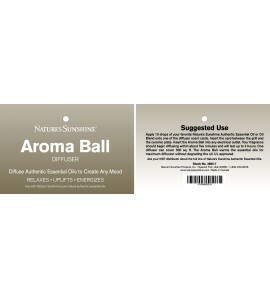 Use these cards with the Aroma Plug-in Diffuser. 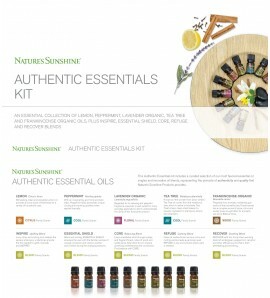 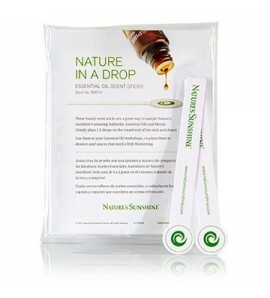 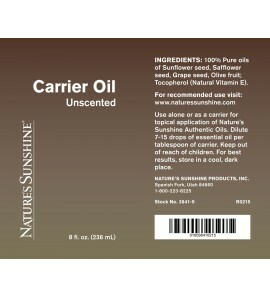 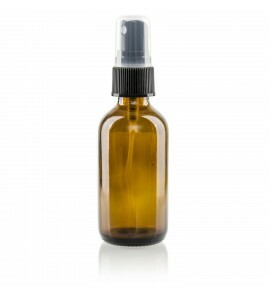 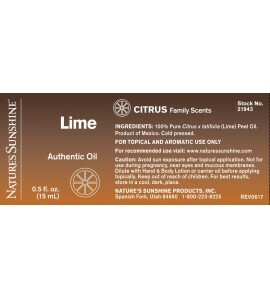 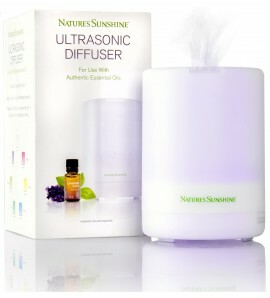 Nature's Sunshine offers a large selection of essential oil accessories, including empty amber bottles. 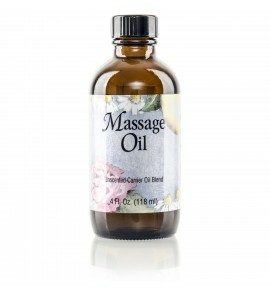 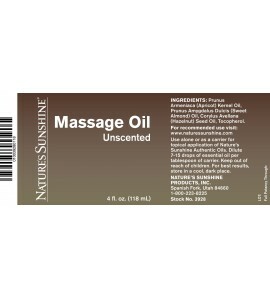 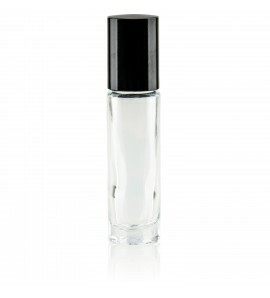 NSP Massage Oil is light and non-greasy. 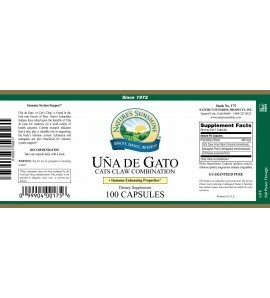 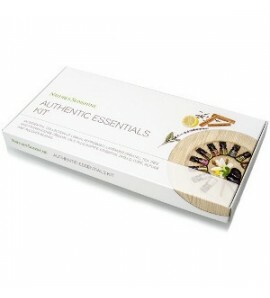 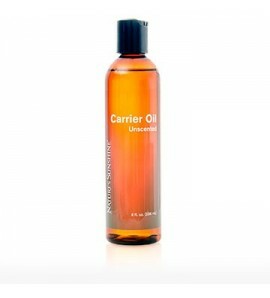 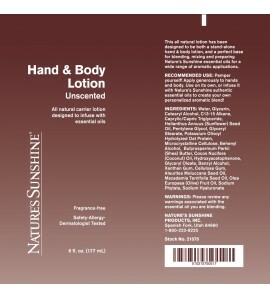 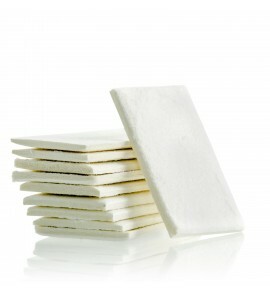 It nourishes the skin with essential fatty acids and is a great carrier for our pure essential oils. 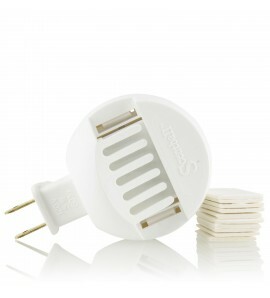 Life takes you many places. 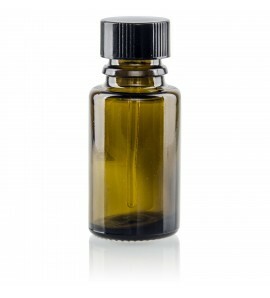 Why not take your essential oils with you? 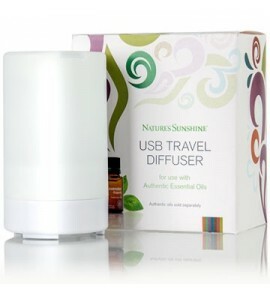 With our Mini USB Travel Diffuser, you can!